Acupuncture is a branch of Chinese Medicine, a truly fascinating form of medicine that uniquely connects mind, body, and spirit. Several thousand years ago, East Asian practitioners discovered that the body forms disharmonies as a result of both physical and emotional stress. 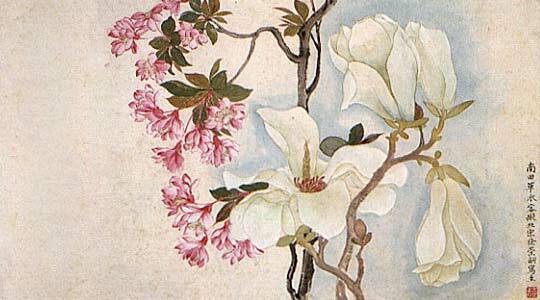 Oriental medical theory explains these disharmonies as an imbalance of opposing forces called yin and yang. This imbalance disrupts the movement of the body's energy. By inserting and manipulating needles at specific points on the body, we are able to use Acupuncture to return the body to its natural state of balance and promote the body's ability to heal itself. Many first-time patients are concerned that acupuncture needles will feel like hypodermic injections at the doctor’s office. They won't. 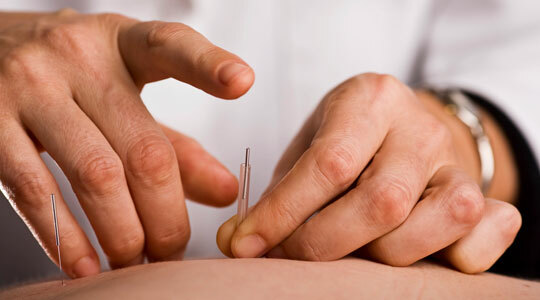 Acupuncturists use hair-thin, flexible needles that you will hardly feel when inserted. Plastic insertion tubes are used as a distration so you don't feel the actual needle. Acupuncture is incredibly relaxing. Patients leave the treatment feeling rejuvenated both mentally and physically. The benefits of acupuncture are cumulative, so more than one treatment is usually necessary. For acute conditions you can expect rather rapid results. Chronic conditions may take longer to respond, depending on the type, severity, and duration of the condition. Preventative treatments and treatments for general well-being may also be scheduled on an as-needed basis. Absolutely! When performed by a licensed practitioner, Acupuncture is completely safe. We treat all ages, including newborns, with no side effects! As required by law, we use pre-sterilized, disposable, single-use needles to ensure your complete safety. Acupuncture is used by millions of Americans every year. 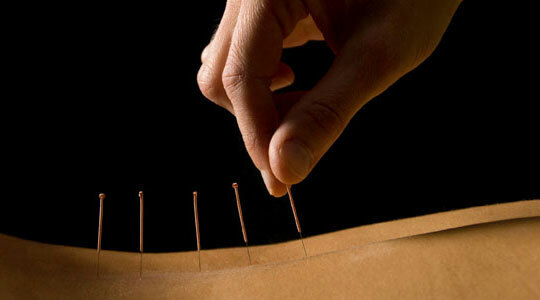 Those who study acupuncture enter into an intensive four year Master’s Degree program. To practice in Massachusetts, one must graduate from an accredited acupuncture school, get board certified through the National Certification Commission for Acupuncture and Oriental Medicine (NCCAOM), and obtain a Massachusetts state license. Additionally, annual continuing education credits are required in order to maintain our license. Your first appointment will last approximately 90 minutes. We will discuss your health history as well as your main complaint. 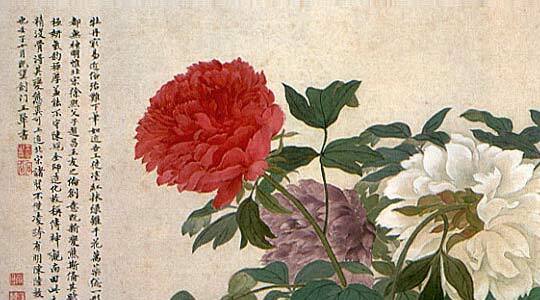 These questions are important because the holistic nature of Oriental medicine takes everything into account. Since we treat the whole person, and not just the symptoms, most people are pleasantly surprised to find that symptoms seemingly unrelated to their main complaint will resolve with Acupuncture. We will discuss your condition and the recommended course of treatment. Needles will be inserted in your arms, legs, and back. You will remain fully dressed so please wear loose, comfortable clothing. Once the needles are inserted you will lie comfortably for 15-20 minutes with the needles in place, a heat lamp on your feet, and soothing music playing. Most people find acupuncture treatment deeply relaxing. It is not uncommon for patients to fall asleep during this time. Acupuncture works by activating the body's own healing powers, so it can be beneficial for many health conditions. The World Health Organization (WHO) has documented many symptoms, diseases, and conditions that have been shown in controlled clinical trials to be effectively treated with acupuncture. Below are some of the common conditions we treat, but please feel free to contact me about your specific health condition.